When we have laid the foundation with the first of the Yamas, nonviolence, it is time to continue to build and add another layer. The second of these guidelines is the practice of truthfulness. And just like with Ahimsa, there is so much more to it, than first meets the eye. Living our truth goes deeper than “simply” not telling lies. And we very much need to pair our truthfulness with the compassion of Ahimsa so that we are not beginning to use the truth as some kind of personal weapon, going around telling everyone “the truth”, and justifying it with “I am simply telling the truth”. Backing up a bit though, and pondering about lies, and the reason we might have, or at least that we are telling ourselves that we have, to tell a lie. As Carl Jung writes, “A lie would make no sense unless the truth was felt to be dangerous.” Why do we lie? 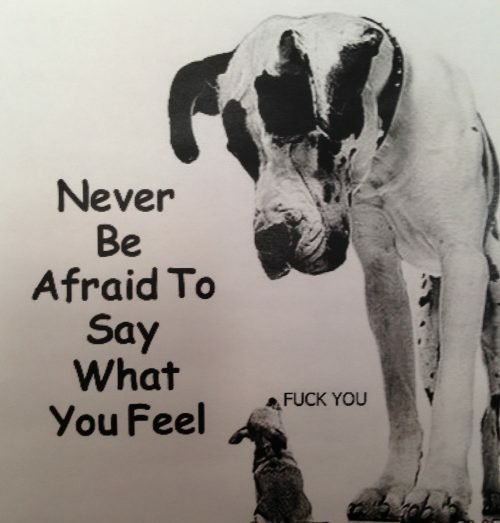 Are we afraid to hurt someone´s feelings or afraid if we told the truth we would not be liked or admired anymore?